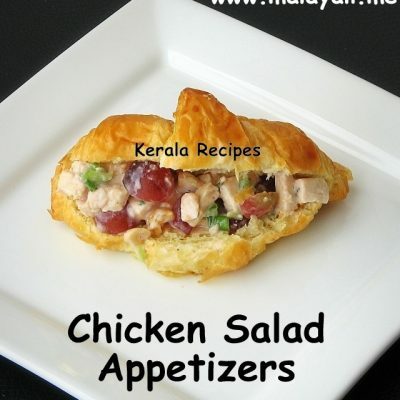 Chicken Cutlets are a must for almost every Christian Wedding in Kerala. 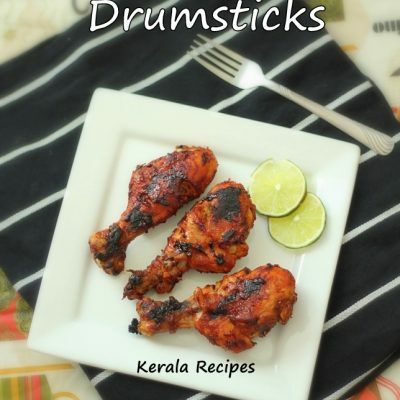 Kerala Chicken Cutlets are fried and breaded chicken patties which are served as appetizers usually along with Kerala Onion Salad (Sarlas). You can make these cutlets using minced chicken or shredded chicken. 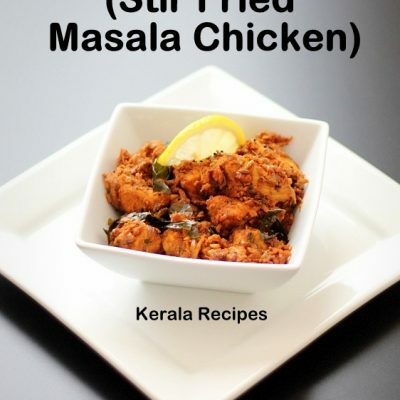 Here is the recipe for making Fried Chicken Cutlets. Clean the chicken and wash it thoroughly. Prepare the marinade using the above ingredients and rub it on the chicken. Keep it aside for atleast 15 minutes. Meanwhile, boil the potato along with salt until well cooked (Alternatively, you can pressure cook the potato for 2 or 3 whistles or you may microwave it). Remove the skin from the potato and mash it thoroughly without any chunks. Cook the marinated chicken in little water for around 20 minutes until tender. Drain excess water if any and shred the chicken fully. Heat 2 tbsp oil in a pan and saute onions until translucent. Add green chillies, ginger, garlic and curry leaves and saute for a few more minutes. 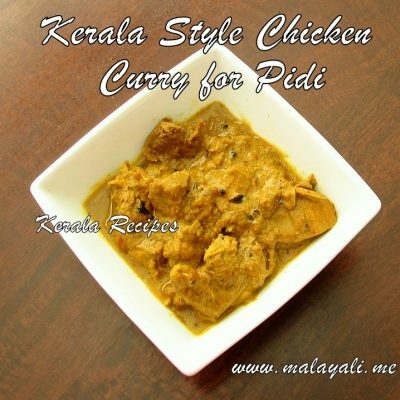 Add 1/4 tsp turmeric powder, 1/2 tsp red chilly powder, 1 tsp coriander powder, 1 tbsp chicken masala powder and 1/2-1 tsp garam masala powder. Saute for 2 minutes. Add the shredded chicken along with salt to taste and mix everything well. Saute for around 8-10 minutes and keep aside. Allow it to cool. Then add the mashed potatoes and mix everything nicely using your hands. Make lemon sized balls using your palm and flatten the balls to form cutlets of any desired shape. Beat the egg in a bowl and keep aside. Take bread crumbs in a plate and keep aside. Take one cutlet at a time and dip it in the beaten egg and then roll it in the bread crumbs until the cutlet is fully coated with bread crumbs. Once all cutlets have been coated with bread crumbs, heat a non stick frying pan and add oil as required for deep frying or shallow frying. Place the cutlets slowly in the pan and fry each side on medium heat for 3-4 minutes until golden brown. Serve these tasty chicken cutlets with ketchup or Onion Salad (Sarlas). 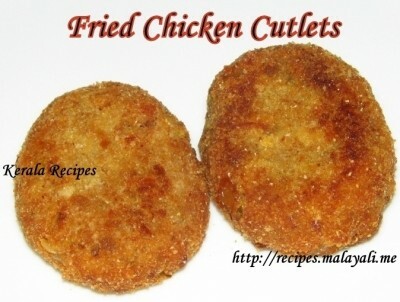 You may shallow fry or deep fry these cutlets. The best cutlets I have tried! thank you so much.. 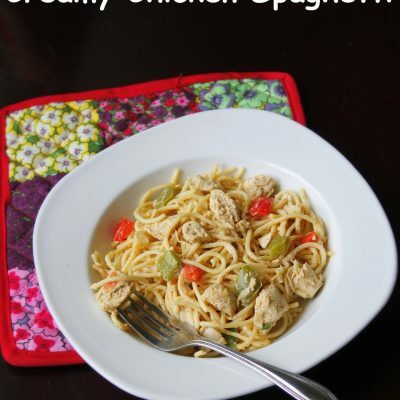 Though the recipe looked time-consuming, I decided to make it and it was well worth the effort. My kids finished it in one sitting. Thank you so much.